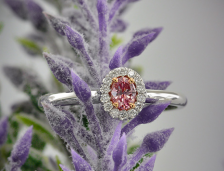 Not only among the most abundant color of natural fancy colored diamonds as found in nature but also the most popular color amongst buyers. 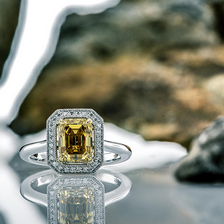 Yellow diamonds, also known as "canaries," are deemed by all and sundry to be an iconic colored stone. 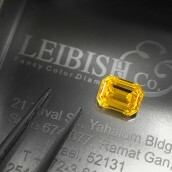 A canary Yellow diamond by Leibish & Co. The Ellendale Diamond Mine in Western Australia, which has a remaining mine life of only 18 months, has been said to account for approximately 50% of the world supply of fancy yellow diamonds. With greater consumer education and the huge growth in popularity of fancy color diamonds in general, and yellow diamonds in particular, the difference between an inferior colorless diamond and a sparkling fancy vivid diamond is something that even a novice can appreciate. This growth in acceptance, appreciation, knowledge, and demand for fancy yellow diamonds coupled with declining supply, the investment characteristics of fancy yellow diamonds remain compelling. There is huge demand for fancy yellow diamonds at auction and it is reflected in the high prices paid for fancy yellow diamonds at auction over the past 15 years. In fact, in December 2011, a record was set for a yellow diamond when the Sun Drop diamond was sold at Sotheby's for USD12.36 million. Prices for higher quality yellow diamonds often exceed USD300,000 per carat at auction and their price appreciation shows no sign of abating. 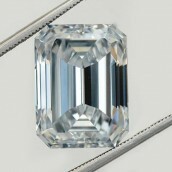 High quality (VG/VG or higher, with a VS1 diamond clarity grade or higher) Yellow diamonds above 2.00 carats with a high intensity (Fancy Intense or Fancy Vivid) are now considered by many economists as recommended investment pieces in addition to the already increasing fashion trend of exquisite diamonds and colored diamond jewelry. Between the years 2002-2012, the price of a 1 carat fancy yellow diamond appreciated 193% over a 5 year period and 322% over a 10 year period - an annualized return of 38.6% and 32.2% respectively. When you consider that this data include the Great Financial Crisis of 2007/08, when the price of yellow diamonds barely declined, this outperformance is even more impressive. Tiffany & Co. financial reports showed that since Q1 of 2010, the price per carat paid by Tiffany & Co. to Kimberly Diamonds, the operator of the Ellendale mine for its yellow diamonds has almost doubled to USD5,000/carat. With the highest market demand of the entire natural fancy colored diamond family, it is no surprise that some yellow diamonds became known among the most famous diamonds in the world. Following are just a few of some of the well known pieces. The cushion-shaped, 128.54 carat (287.42 carats rough), Canary Yellow diamond with a VS1 clarity grade. The Tiffany Yellow diamond was believed to have been discovered at the Kimberley mine in South Africa in 1877. Only two women were known to have worn the diamond, a Mrs. Sheldon Whitehouse at a 1957 Tiffany Ball, and none other than Audrey Hepburn in 1961 for the publicity photographs for Breakfast at Tiffany's. Discovered in a pile of rubble from a diamond mine by a young girl who was playing outside her uncle's house in the Democratic Republic of Congo in 1984, the 890 carat (rough) was eventually cut into a 407.5 carat fancy brownish yellow stone with fourteen additional satellite stones of varying colors, from near-colorless to rich yellow-brown. The stone is thought to still be in the possession of one of its original owners, Louis Glick (who had bought the stone together with Donald Zale and Marvin Samuels). 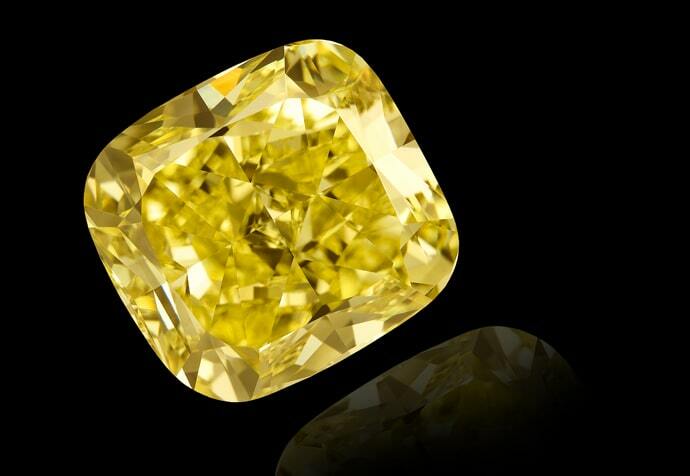 The cushion-cut, 101.29 carat, GIA certified , Fancy Vivid Yellow, VS2 clarity Allnatt diamond is named after its former owner - soldier, sportsman, art patron, and benefactor; Major Alfred Ernest Allnatt who purchased the stone in the early 1950s. The Allnatt was set by Cartier as part of a platinum flower with five petals, a stem and two leaves; all set with diamonds. It was sold in 1996 by Christie's Geneva for USD3,043,496. At the time of sale it was 102.07 carats and was graded Fancy Intense Yellow. It is believed the stone emanated from the De Beers Premier Diamond Mine in South Africa. The canary in a coal mine was a harbinger of trouble for mine workers. 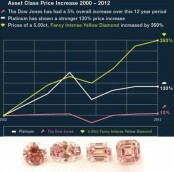 The demand for and strength in the price of natural fancy color diamonds is due to a number of factors - dwindling supply, absolute growth in the demand side the fancy color diamond market, but perhaps most importantly as a warning of the difficult economic times in which we live and potentially worse times that await us. Not wanting to sound too sensational, recent events around the world are evidence of the fact that an investment in fancy yellow diamonds could, at the very least, save you financially.